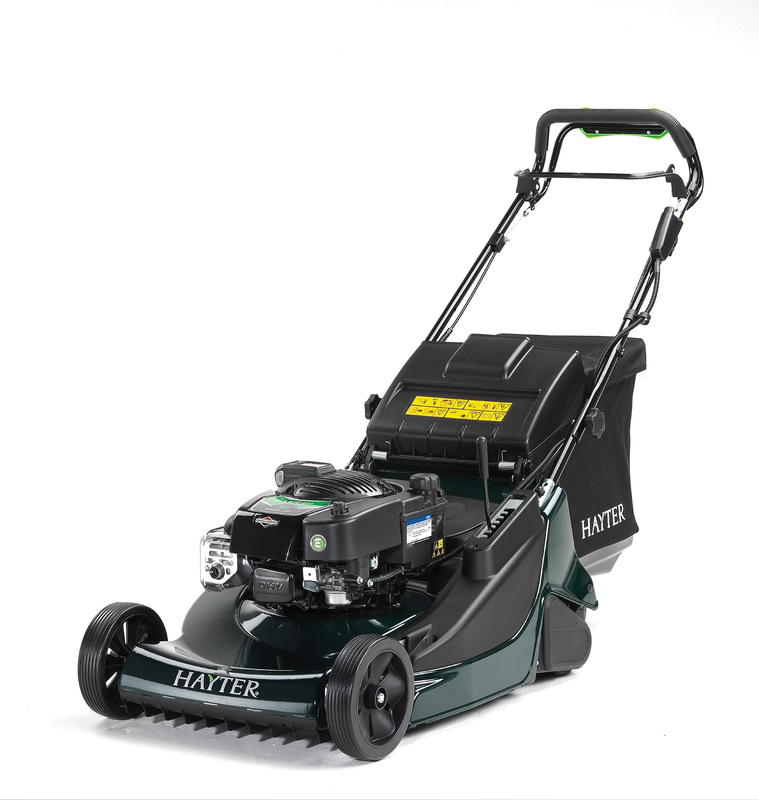 The Hayter Harrier 56 Electric Start Autodrive (576A) is the largest rear roller rotary lawn mower in the new Hayter Harrier range. 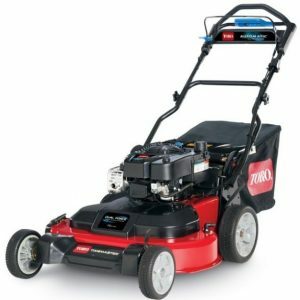 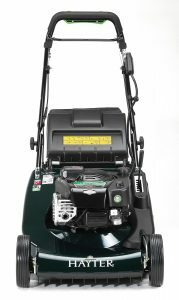 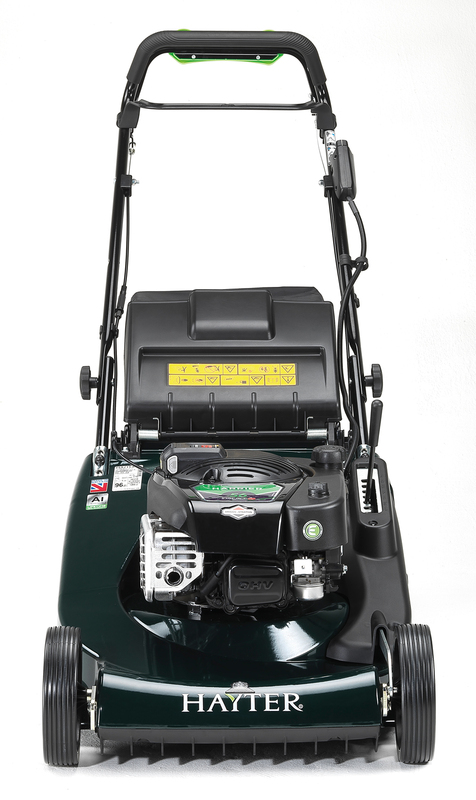 It features an impressive 56cm (22˝) cutting width and the new Briggs & Stratton InStart electric start engine. 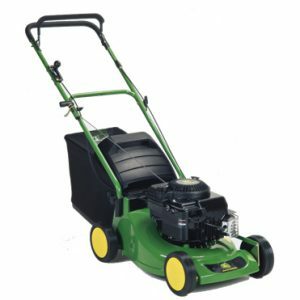 This uses a Li-Ion battery to start the mower with just the turn of a key. 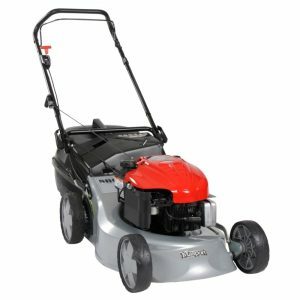 A variable speed drive system means you can match the pace of the mower to your preferred walking pace. A two piece rear roller with internal differential means the Harrier 56 is easier to turn than many smaller mowers and at the same time there is minimal scuffing of the turf. 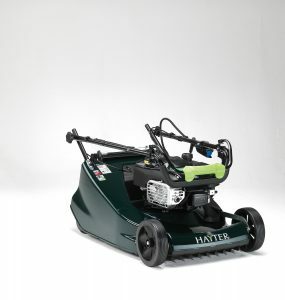 With a refined appearance, the Harrier 56 has all theh build quality and performance which has made Hayter famous for thier roller mowers. Achieving a beautiful striped finish on a large lawn is now easier than ever. 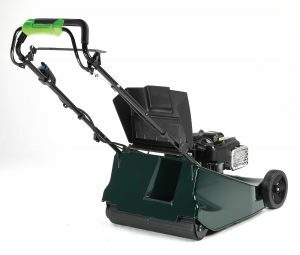 When the mowing is finished a handy wash port makes it so easy to clean out the underside of the mower.